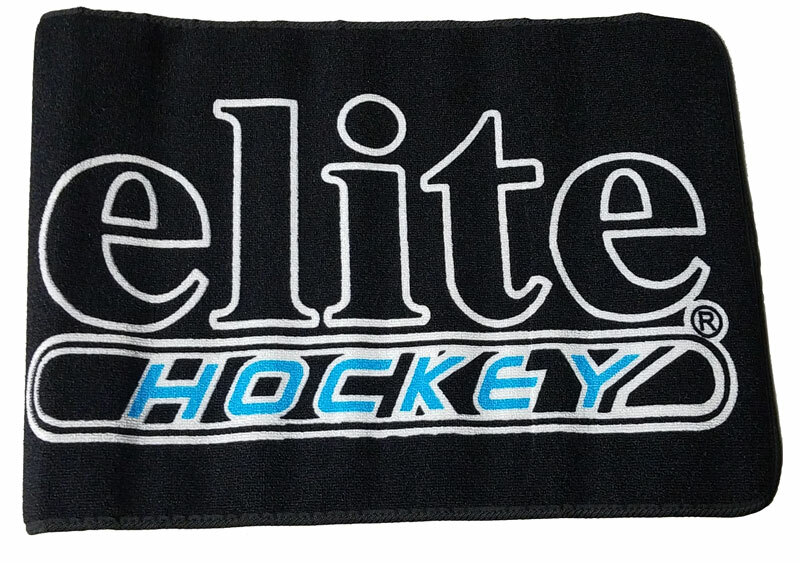 High quality and oversized hockey mat keeps feet dry, comfortable and provides protection for your blades. With its special linear looped surface for an outstanding moisture absorption, and anti-slip rubber bottom and contoured trim closure. Final size is 29 1/4" long x 20 1/2" wide.